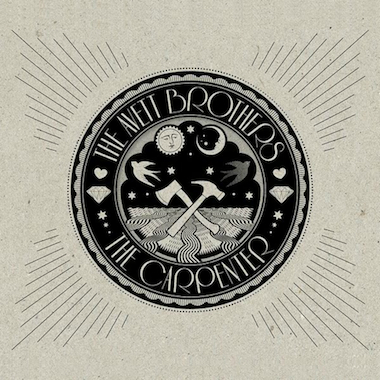 The Avett Brothers will soon release their new album, The Carpenter. Check out the whole affair over at NPR’s First Listen Series. Lambchop’s Mr. M remains one of our favorite albums of 2012. Check out the band below performing Buttons (off of that fantastic album) in a barber shop. Lambchop will be appearing on September 8tth at The Hopscotch Music Festival which begins September 6th in Raleigh, NC. This week marks the anniversaries of two major Civil War events: the 150th anniversary of the Confederate victory at Bull Run, and the 148th anniversary of General Sherman’s sacking of Atlanta, a major mark in the Union’s march to drive old Dixie down. Combining this anniversarial yin and yang (sure, a stretch), we give you two covers of The Band’s The Night They Drove Old Dixie Down as performed by the phenomenally talented Richmond, Virginia band Fight the Big Bull. We love the song, the band, and the two versions that do the song serious justice. 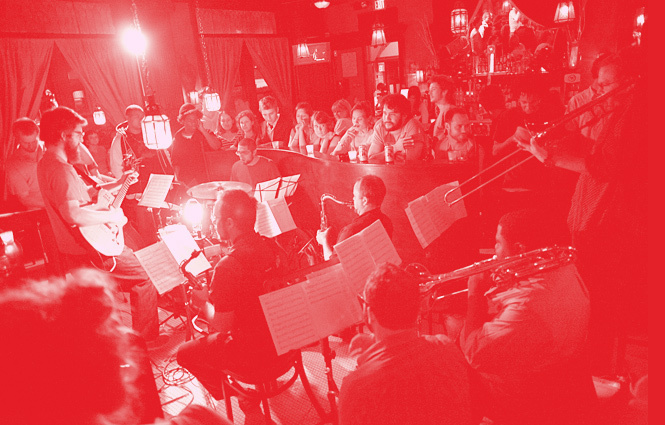 The first version is a raucous sing-along while the latter is a comparatively sedate (if not mournful) interpretation (until the end, that is–how can you keep a good band down?). Check out the two covers, and then check another vignette of the band stretching out in full jazz flight with Brian Jones. Then go over to Fight the Big Bull’s site to stream most, if not all, of their recordings. We began The Lefort Report in part to encourage older music lovers (ourselves included) to not merely hit “repeat” on the music of our youth, college and young adult years. We similarly encourage younger listeners to continue to seek out new bands and music as you grow older (right, we know–you’ll always be young). 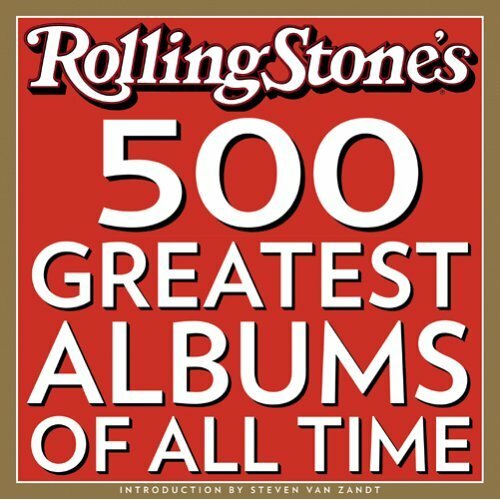 So to you boomers out there, we implore you to try some great rock music recorded after 1977. Purchase and give a good amount of your listening time to any one of the following artists’ albums if you aren’t familiar with them (many will be familiar with these “safe bets,” but you may not know all or even a majority of their “All Time” recordings): Radiohead, Wilco, Arcade Fire, Iron & Wine, The National, Bon Iver, and Clem Snide/Eef Barzelay (to get a feel, you can plug each of these artists into the Search tool to the right over there, and you’ll find at least one article on each). You won’t be disappointed. And to you youngers out there, we invite you to give the stalwart ’60s and ’70s artists a good listen if you haven’t (chances are, though, that you have already been over-exposed, thanks to your parents–see above). But you should also continue to attempt to discover new bands (Like Pioneers, Allo Darlin’ and Field Report come immediately to mind) to add to your Death Cab/Dead Mau5/Drake/EDM mix. Careful not to trip as we step down off of our soap box. Go forth. 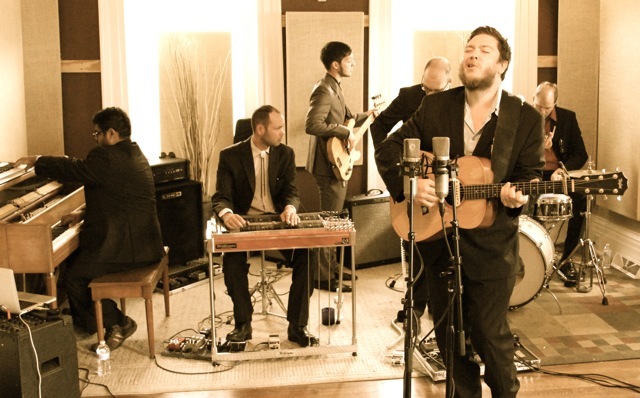 Field Report has rightfully been gaining notoriety, recently touring with Emmylou Harris and Counting Crows. The band will release it’s eponymous debut album on 9/11 on Partisan Records, which was recorded in Justin Vernon’s studio. Check out a couple of fine new, pedal-steel aided songs (Captain Video and Taking Alcatraz) off the new album below. After check out a recent session at NPR as a part of its NEXT series. Check out The Mynabirds’ take on Jesus, Etc. by Wilco as part of WNRN’s Operation Cover Band series. This is a bit of gun-jumping (by 14 days), but Laura Burhenn gives good reminders in her introductory explique of the song. Below this beauty, listen to Brit-singer Bill Fay’s affecting interpretation of the song as he returns Wilco’s favor (they have repeatedly covered Fay’s song, Be Not So Fearful, live). 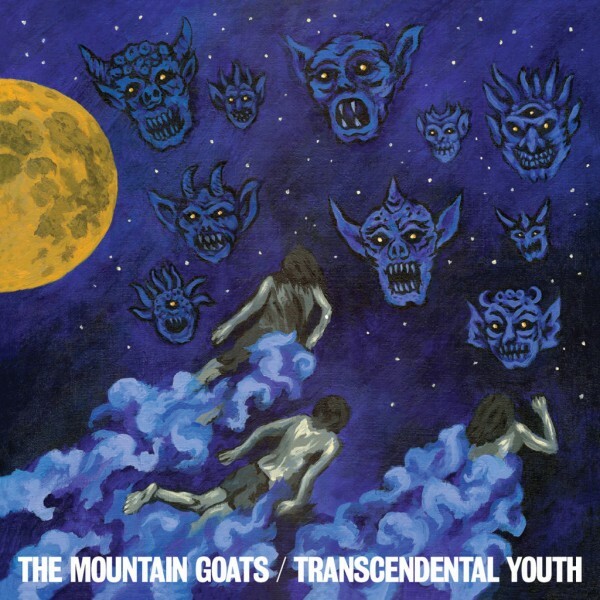 As mentioned before, the Mountain Goats are soon to release a new album entitled Transcendental Youth. As funny-man John Hodgman said about the new album: “Transcendental Youth is full of songs about people who madly, stupidly, blessedly won’t stop surviving, no matter who gives up on them. I can report that it is a very good album and has many more instruments on it than his early cassette tapes, including Peter Hughes on bass, Jon Wurster on drums, and, for the first time, a full horn section [Lefort–more about them later]. And all of this makes a very joyous noise.” You can read all of Hodgman’s missive on the new album at the link that begins this post, and can also read Darnielle’s own discussion of the new album HERE. Who hasn’t thought to themselves, while visiting and singing (?) in the reverberating environs of an empty latrine: wouldn’t this make a fine location to record that heartfelt ode? Oh, so that’s just us? Never mind. The folks at Philadelphia’s Out of Town Films obviously have pondered the concept though. Having been thwarted in their attempt to record Field Report singing their all-time song Fergus Falls at a sound-check this summer, they retreated to a nearby lavatory. And therein magic was made (careful). We’ve written of our affection for this song and its affect on us, but check out this performance. At the beginning, the other sound-checking band bleeds in from afar, but Field Report soon seizes the sound and has its way. The natural reverb can be heard beginning at 4:29. But chills may ensue at 4:32 until the pay-off at 4:40. And then there’s the unavoidable potty humor. Boys will be boys. The fine folks at Austin City Limits have been bringing music performances to us since 1976 (a year near and dear to us: the year we escaped Maria). To kick off ACL’s 38th season on PBS, ACL will give us a full hour of Radiohead on Saturday, October 6th, and a full hour of Bon Iver the following Saturday, October 13th. Check local listings for dates and times in your area. The sequencing parallels the phenomenal one-two punch of these bands at the Santa Barbara Bowl this Spring. You can check previews of both shows below as Radiohead plays Morning Mr. Magpie and Bon Iver performs Towers. We love Jessica Lea Mayfield’s sound and detached delivery, and in particular when she breaks out one of her smoldering, pot-boiler lyrics (e.g. Sometimes at Night’s “I broke the little cabana boy’s heart, to let you fondle me in the dark; one of those city outdoor motels, in your bed swore I never would tell.”). In this vein, check out new song I Wanna Love You. We can’t tell exactly, but the target of her ardor is about to be loving life or lifeless. Might look into a mail-checker.